The times have already ventured deep into the digital era where everyone aims to be visible in the place where people around the world meet – the internet. Despite the change in medium, the goal remains the same, and that is to be on top of the competition.As such, Search Engine Optimisation (SEO) has become a valuable skill for digital marketers. It increases the probability that a website emerges on top of search results, allowing it to be reachable by the expansive audience of the web. Yet as simple as it may sound, there are certain elements that dictate how one’s page can appear prominently and outshine the rest. The first and foremost concept that one must grasp is the search engine results pages (SERP). It is defined as the first page that pops up after a user types in something, for example, a keyword, they’d like to find online. Naturally, the top link that they see will most likely be the website they will be visiting. 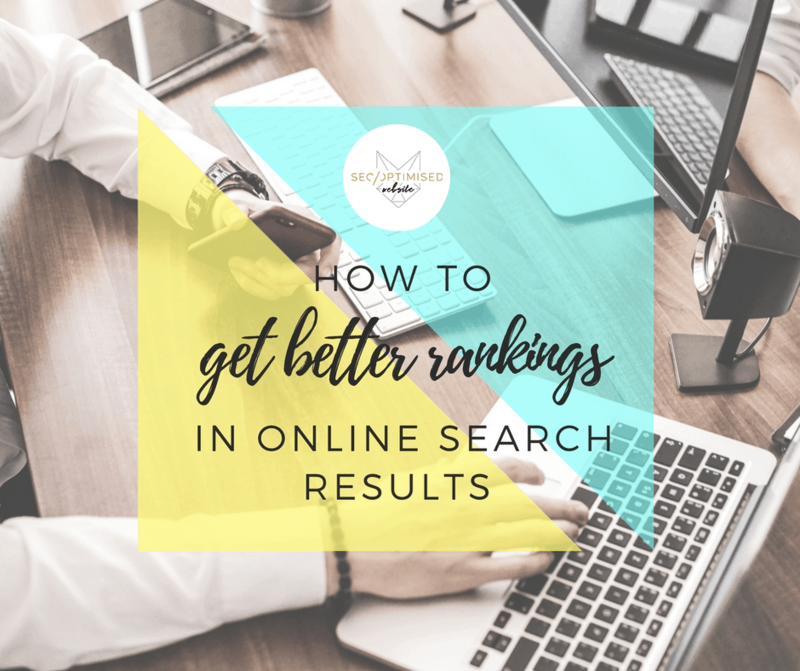 The most prominent part of the SERP is considered a gold mine for many businesses, thus SEO specialists and advertisers do their best to understand how to gain a favorable ranking, maximizing the website’s reach. In this pursuit, however, it is important to know that these SERPs have two types of content, and it is in the best interest of the business to decipher which works best. The first type of information on the SERP is termed as organic results. These are listings of relevant sites to the user’s query that appear as a result of the search engine’s algorithm, thus the name “organic.” SEO professionals painstakingly try to decipher the criteria for search engines, in effect attempting to optimize quality content in order to rank highly in the organic results. As such, it takes skill and critical observation to gain a favorable advantage in this part of the SERP. Aside from the organic results, the SERP also carries paid results. In contrary to the former, the latter are listings that have been paid by the advertisers, thus they appear at the top of the SERP. As such, it carries the advantage of being listed before organic results and could provide a bigger boost to a website’s visibility, although at a price. Knowing the terrain of the battlefield is half the battle, and this time one must understand how to reach the topmost part of the SERP. With this goal in mind, there are two metrics that will help dictate how well a business ranks when a user types in a relevant query, namely Domain Authority (DA) and Page Authority (PA). DA is a score developed by Moz that predicts how well a website ranks on the SERP. The DA score of a website is computed through a combination of a lot of factors, most prominently of link metrics. The result of such computation is then compared to the ranking strength of another website such as Wikipedia, etc. If DA predicts the website ranking, PA, on the other hand, predicts how well a specific page ranks on the SERP. Similar to the DA, the PA score of a page is the product of many criteria, with the links being the most impacting. Both metrics are covered on a 100-point, logarithmic scale, which means to say it may be easier to move the needle within the lower half than the upper half. In order to somehow determine where a website/ page is in terms of either metric, one can make use of a myriad of tools across the web, such as Open Site Explorer, MozBar, and a lot more. While there are numerical equivalents that measure the DA and PA, one must understand to view them as more of relative metrics than absolute ones. This means that both can only be used as comparison to other websites/ pages and not a fixed ranking, as the rest of the competition could move anytime. Mastering these concepts may not be the easiest, but once the business gets traction from efforts on it, things are expected to get better as long as consistency and innovation are present.